Our First Membership Drive is Underway! Hawaii Flute Society's first Membership drive runs from August 18-31, 2017. By becoming an Adult or Student member, you can play an important role in the future of HFS. 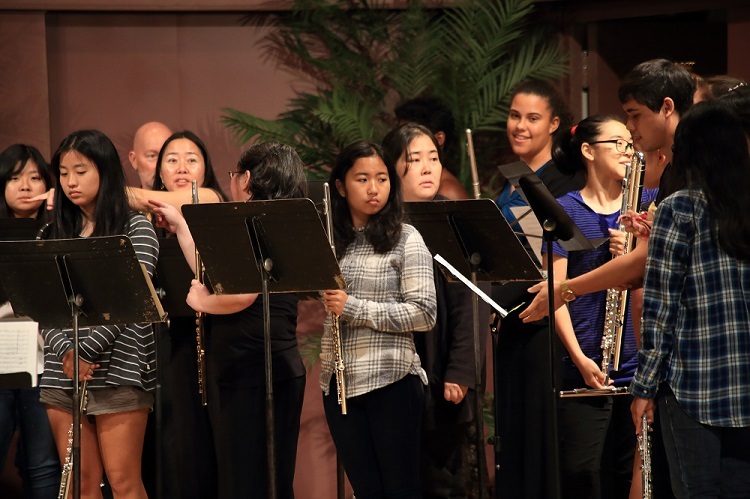 If you have enjoyed our flute choir rehearsals, masterclasses and public concerts, and if you want to see more of these in the future, please consider joining the Hawaii Flute Society today! Newer PostStudent Membership: Less than $1 per event!